The Nikon SB-500 speedlight was announced in September of 2014 together with the Nikon D750 and Nikkor 20mm f/1.8G lens. Sitting above the compact SB-300 and below the larger and more powerful SB-700, the SB-500 is targeted at beginners and enthusiasts, who want something more capable than a built-in flash or a basic speedlight. The SB-500 comes with an interesting list of features, one of which we have never previously seen on Nikon speedlights before – built-in LED lights. Although I personally had very little interest in using the SB-500, as I heavily rely on SB-800 and SB-900 speedlights for my work, ability to run LED lights continuously seemed like an interesting idea. In addition, with the SB-500 abilities of being both a commander and a remote flash unit with full compatibility with Nikon’s CLS system, I thought that perhaps I could use it in combination with my other speedlights. So I decided to check out and do a quick review of the SB-500, to see if it would potentially be a suitable tool for my photography needs. 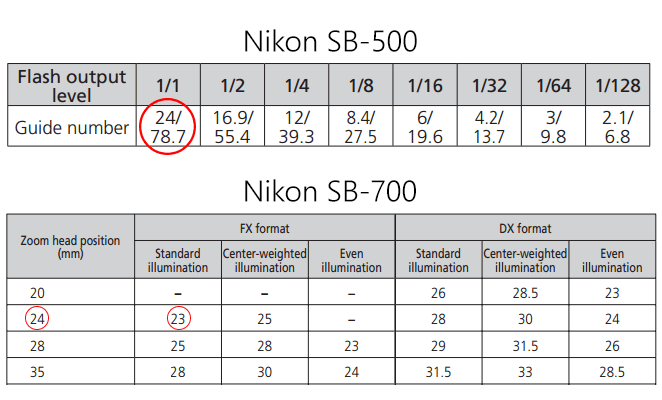 The SB-500 has quite an impressive list of specifications when compared to the smaller units and even the SB-700. Unlike some flashes like SB-600 and SB-800 that rotate 180 degrees one way and only 90 degrees the other way, the flash head on the SB-500 rotates 180 degrees in either direction, which is great. When tilting the head vertically, it goes all the way up to 90° with click-stops at 0°, 60°, 75° and 90°. Between 0° and 60° there is a bit of tension, so you can set it pretty much at any angle in between. Like higher-end models, it has support for features like i-TTL, pre-flash, Auto FP high-speed sync, rear-curtain sync and slow sync. And just like the latest Nikon speedlights, its firmware can also be upgraded. The flash unit is very small and super light, making it a great flash to carry around when using lightweight DSLR cameras. It occupies very little space in a camera bag. But there are two features that I personally found really interesting: flash power and LED light. As you can see, the SB-500 turns out to be a little more powerful than its bigger brother! Although its flash head is fixed at 24mm with no zoom capability, those are not very relevant for off-camera flash anyway, as you would rarely ever zoom when shooting behind light modifiers / diffusers. And when tighter coverage is needed, there is always an option to use snoots to concentrate the beam at narrow angles. The Nikon SB-500 takes two AA batteries of either Alkaline or Ni-MH rechargeable type. Because of this, the overall weight of the speedlight is much lighter when compared to SB-700 and other higher-end speedlights. At the same time, small power source means that there is a penalty on both recycle time and number of times you can fire flash – the SB-500 recycles quite slowly for 4 seconds at full power and can fire 100 times, while the SB-700 does that at only 2.5 seconds and can fire a total of 160 times when using Alkaline batteries. With Ni-MH batteries, however, you can reduce the recycle time by 0.5 seconds to roughly 3.5 seconds and you expand the number of times you can fire flash too. So keep this in mind when shooting with the SB-500. 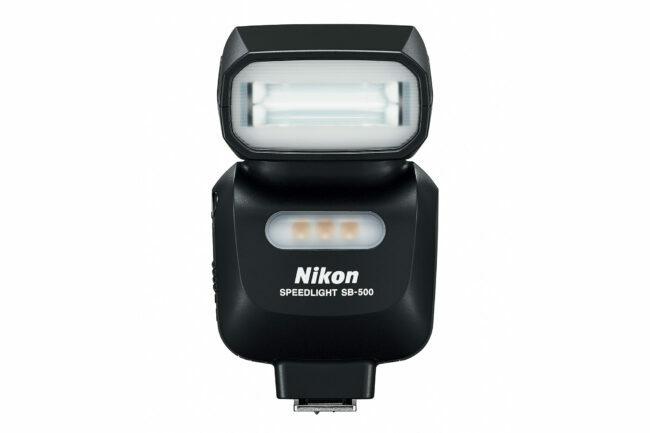 The Nikon SB-500 is the first Nikon speedlight to feature LED light bulbs for both videos and stills in low light. Since LED technology has taken off pretty quickly during the last few years, I wondered if Nikon would ever incorporate those into speedlights. 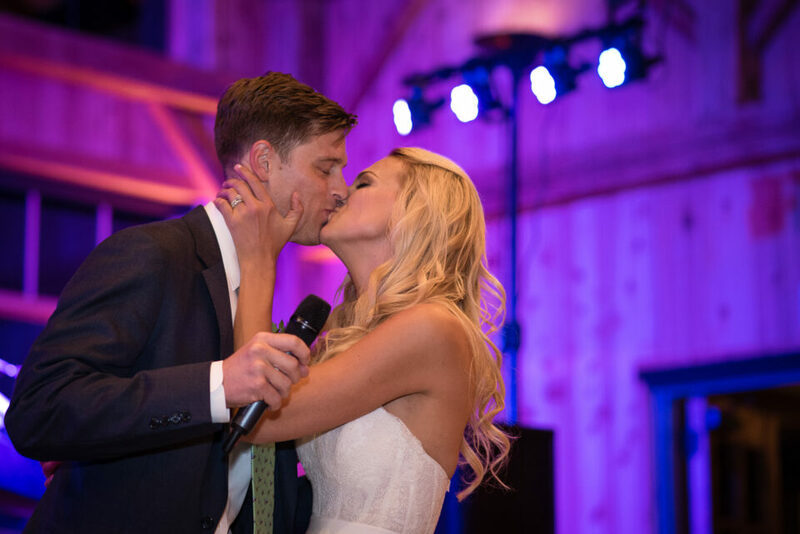 So when the SB-500 was announced, I got pretty excited about the LED feature and thought about its potential use as small video light when shooting weddings. With only three LED bulbs and 100 lumens at 1 meter maximum, however, the LED light feature did not prove to be very useful for my needs. Although the ability to choose between three brightness levels is nice, 100 lumens is pretty weak for considering the SB-500 as a more serious source of light. It can certainly lighten up very dark areas, but if ambient light levels are a bit higher, LED illumination gets barely visible. You would have to move the SB-500 very close to the subject to make it visible. At the same time, if you just need a little bit of backlight for your subjects and you are firing diffused or straight flash at your subject, the SB-500’s LED light can be quite useful. Operating the LED light is super simple – just rotate the dial on the back of the camera to the second position, then press and hold the button on the top left side of the back to turn the LED lights on. There are three brightness levels to choose from and you can toggle between the three by pressing the same button. Sadly, there is no way to run both LED and flash at the same time. If you like to use gels to change WB / color, you can tape a gel in front of the LED light. Sadly, aside from a stand, the SB-500 does not come with standard accessories on higher-end bodies like diffusion dome, built-in white bounce card or filters/gels. I am sure there will be third party options soon, but for now, you will have to get creative with your use of gaffer tape + gels and attaching white bounce cards for better fill. 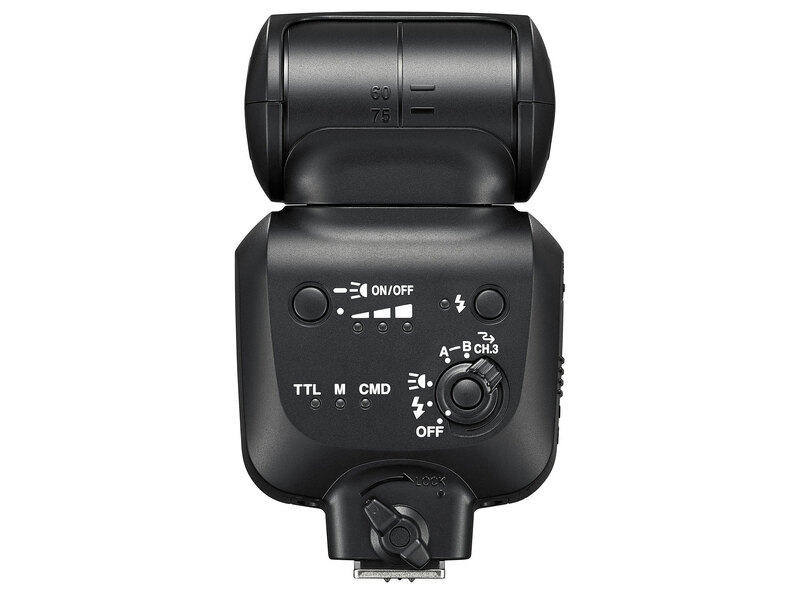 Whether you are in the regular flash mode or one of the remote A/B modes, the flash test button is going to be activated – it only gets deactivated when the speedlight is in LED mode. You can see there are three lights on the lower left side of the frame: TTL, M and CMD. By default, the flash works in TTL mode. You can toggle from TTL to Manual or Commander modes, but unlike the SB-700 and other higher-end speedlights, that can only be done through a menu on Nikon DSLRs! The moment you attach the SB-500 to your Nikon DSLR, you will see the typical “Flash cntrl for built-in flash” menu option turn to “Optional flash”. Once you make changes to the flash settings in camera, if you detach the speedlight, it goes to the default TTL mode again! And that’s my biggest source of complaint for the SB-500 – there is no real “manual” flash mode available. With my SB-800 and SB-900 speedlights (as well as other speedlights like SB-600 and SB-700 that have speedlight-controlled manual modes), I can set flash mode to manual, choose desired power and use flash on any camera. For example, I regularly use my speedlights on my Fuji X-T1 and I love the ability to not only fire on-camera flash, but also set a primary speedlight on the X-T1 as a commander to trigger other speedlights in SU-4 mode. 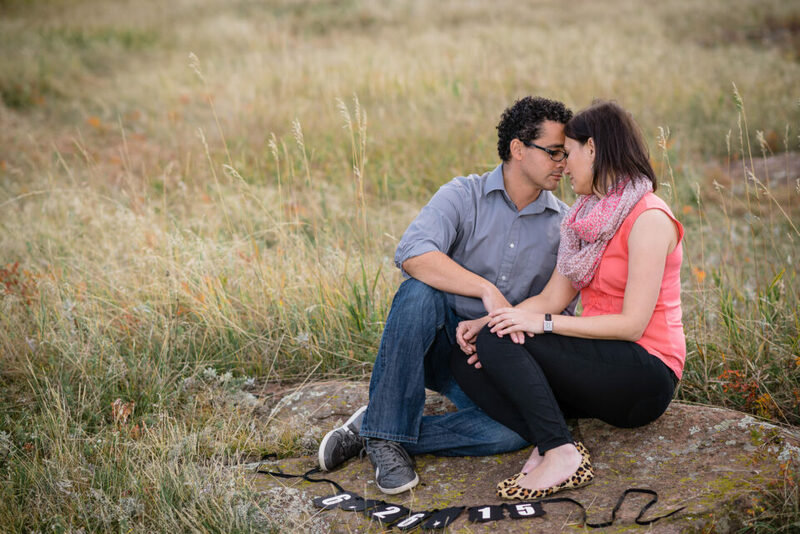 This allows me to use my Nikon speedlights with any camera and allows for a lot of versatility. With the SB-500, there is no such control and there is no SU-4 mode either. So I was rather disappointed when I found out that the SB-500 does nothing when mounted on my Fuji X-T1. I tried to cheat the flash by moving it to a Nikon DSLR and changing the mode to manual, but like I pointed out above, dismounting the flash immediately moves it back to TTL, which is unfortunate. If you only have Nikon DSLRs to use the flash with, then this won’t matter to you. The Nikon SB-500 is a great addition to the family of Nikon speedlights. It is easy to use, lightweight and very compact. It is fully compatible with Nikon’s CLS system and comes with very handy features like Commander and Slave modes. 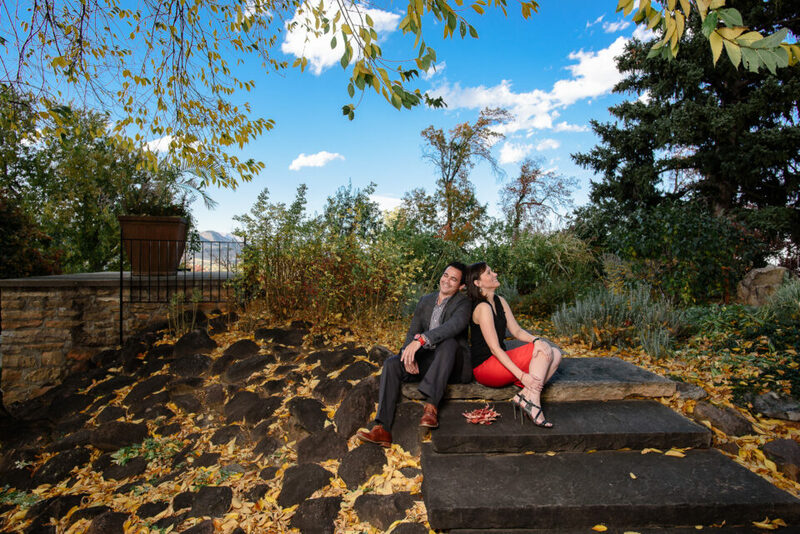 Above-all, it has enough power to be used for both on and off-camera flash configurations, which is great for those that want to learn to use speedlights creatively – not just when attached directly to cameras. So the SB-500 is great for those, who are just getting into flash photography and want to start out with something easy and intuitive to use, without the bulk and myriad of options of high-end speedlights. At the same time, the SB-500 can only be fully controlled for manual and commander modes through a Nikon DSLR camera, so it won’t work when used on a different camera system. Provided accessories are limited to only a stand, so you won’t find a diffusion dome or gels for modifying white balance / color in different environments. While the SB-500 packs more power than the SB-700, I did wish a few times that I had more power when shooting in brighter outdoor conditions. Having been used to the flash power of SB-800 and SB-900 speedlights, I found the SB-500 to be a bit underpowered for my needs. If you are not afraid to pursue third party options, you could get a much more powerful and capable third party flash unit for the same or lower price, with TTL capabilities. For under $100, you could get a number of different Chinese strobes that have as much, if not more power than the high-end Nikon SB-910. For example, the Yongnuo YN560-IV is an amazing strobe that sells for $72.99 only. If you want i-TTL capability, the Yongnuo YN-568EX is the way to go, although it is a bit pricier in comparison. You can usually purchase the Nikon SB-500 from B&H Photo Video for $249 (as of 12/26/2014), but if you act quickly, there is a $50 rebate that will expire tomorrow night. 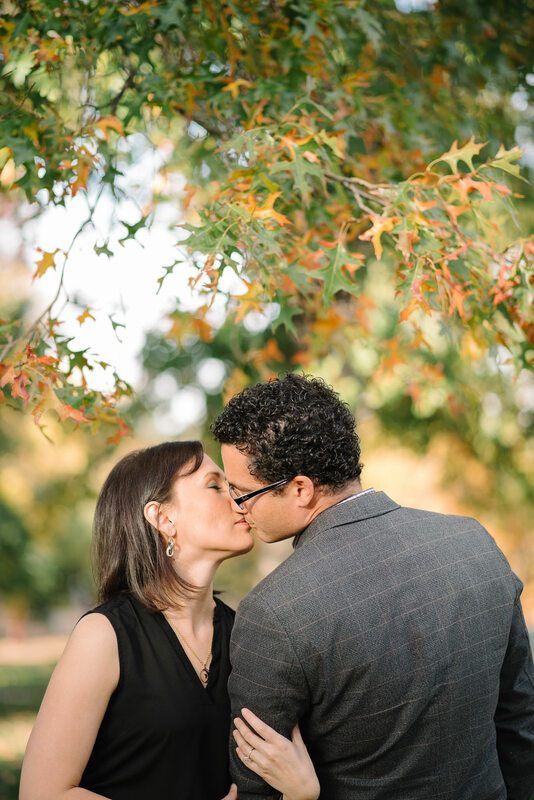 Would be nice if you gave the Nissin i40 a try – I think it outperforms the SB-500 in many ways. That would be a great article. Maybe with the flashes a comparison of different triggers too? Cheers. Thanks very much for the review, Nasim. flash.” Is this true, however, for the D3200? I’m looking at the Yongnuos right now. Some of these really decent flash units are three times less expensive…but with some catches: no TTL this, that and the other. We’ll see. Keith, I have not tested it with the D3200, but it should work. The only thing is, entry-level DSLRs usually do not have advanced flash control capabilities (no commander mode for built-in flash), but that should not matter for the SB-500, since it is designed for lower-end camera bodies. According to the manual, the SB-500 can only act as commander flash on a D750 or a D810. Has anybody verified that? Doesn’t seem like the SB-500 is aimed at lower end bodies if it can’t add a commander mode to D3200, D5200 etc models. Doesn’t sound like it can even act as a commander on a D7100. It would be great if someone could check this out. The Yongnuo YN-568EX is listed with B&H as i-TTL for Nikon at $125. No reviews or photo posted yet as of this date. Yeah, I should have said, “no TTL or this, that, or the other.” Instead, I implied none of them have TTL, which isn’t true. Thanks. 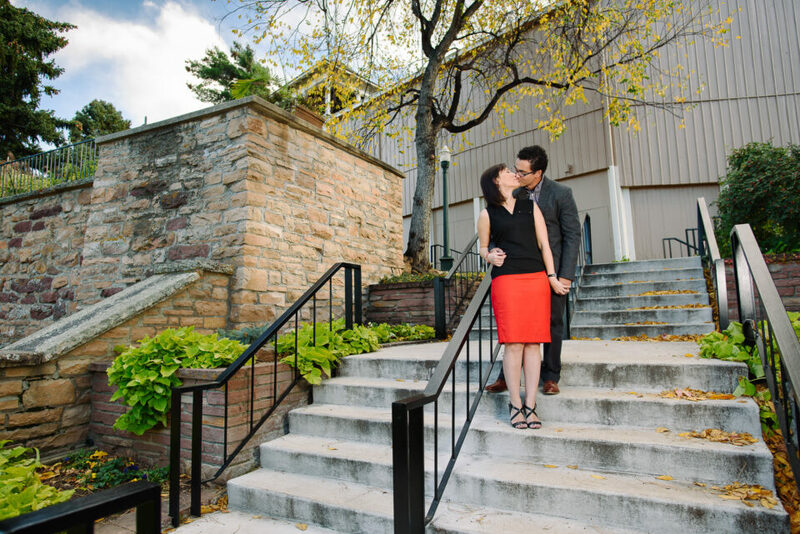 Keith, please see the review again – I added some recommendations on what third party speedlight to get. Archie, a number of our readers requested me to provide my recommendation on third party options and I added those to the review. The Yongnuo YN-568EX is one of them. I have used the non-TTL version before 560-II and III and boy, those speedlights are very solid. Great value! Sure they’re a great value. They are made by slave children and they have no environmental protective measures to worry about, so they don’t have to pay for pollution recovery. If you like to exploit children, help to ruin the environment, and support a communist dictatorship, then by all means, do it! Thank you for the review on the SB500. I am looking to purchase a flash, and have been waiting for PL to do some flash reviews. I did read John Bosley’s review of the Bolt VX-710 when that was posted. You mentioned the two Yongnuo flashes and options. What are your thoughts, if any, on the Phottix Mitros flash? Looking at it on B&H website and comparing it to the SB700 and SB910, it seems to be fairly equal. It is more costly than either of the two Yongnuo flashes you mention, but less than the two Nikon flashes. A quibble: guide numbers are expressed in ‘m’ (meters) not ‘mm’ (millimeters). Otherwise, an interesting article and way overdue for Nikonians. Shane, oops, I had two places where I accidentally put “mm” instead of “m”, so thanks for letting me know – that was a typo on my end. Wow, a great step up from the SB-400! Even so if I got this SB-500 I’d likely keep my 400 for just walking around with since it’s smaller. This SB-500 would make a great mate for my SB-800. DN, yes, the SB-500 can be a great second flash for other flashes like SB-800. Its slave mode works really well with other Nikon CLS compatible flashes. Love your sample pics! Great demo of the SB-500 ability! Happy NY! Should I buy SB700 if the same price as SB500 for my nikon D750. I just sometimes use flash to take “not so fancy” portrait. I decided to order a SB-500. I had been waiting for a review of it to come in. I used to have a SB-900 but never took it anywhere due to the bulk. With the f-stoppers flash disc I think this will be a nice portable solution for portraits. The disc will take care of the lack of a diffuser and spread the light better. In my situation I probably won’t need to worry about gels. Amazon was still doing the $50 off. I ordered mine for $196. Really nice price for a reliable 1st party flash. I’d love to see your opinion on the flash options we face since I find it borderline incomprehensible. First, there’s a mare’s nest of third-party options, ranging from cheap unknown “brands” that offer what seem to be pro-level features for bargain basement prices, then there are high-end third party options that may actually be superior to first-party options (Metz has just filed for bankruptcy though, right? ), then there’s the issue of how well flash systems work with other camera brands (you allude to using Fujifilm cameras with Nikon CLS). I’d love to hear your thoughts and see some comparisons. Oh, and from the reviews on Adorama et al, many flashes simply lie about their strength (especially third party units) so you can’t rely on published tech specs. Finally, as an SB400 owner (I’m pretty happy with it, although I use flash very rarely) I’d love to see it included in your comparison — I see you can still buy them new (for around $100 less than the SB500). Thanks for reviewing SB500. I have D5100 and 40mm, 18-55, and 55-200 mm lenses, so which one do you think would be better for me: SB500 or SB700. 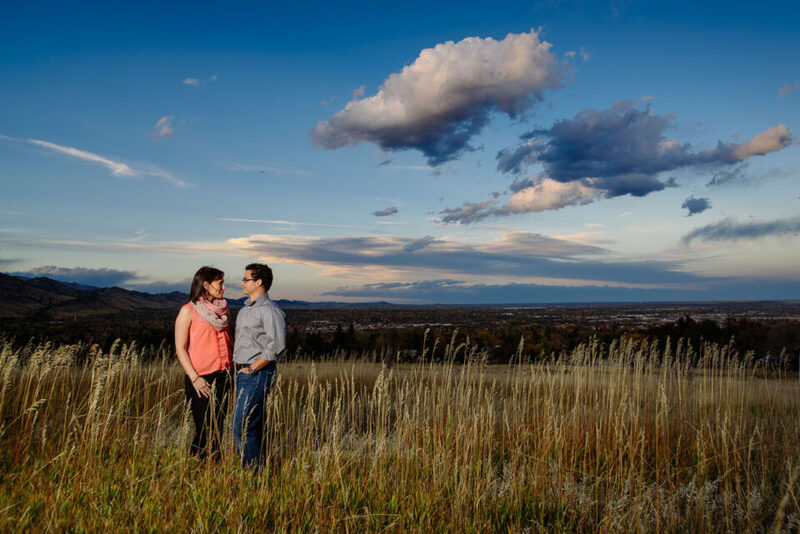 I usually shoot landscapes, flower macro (what 40mm permits), and portraits of my family. “if you detach the speedlight, it goes to the default TTL mode again” – does it mean that when using as off camera remote flash it doesn’t work in manual mode ? You can set it to M via the master flash menu. Can this be used off camera with a d3100? and which lightstand is compatible with this? You’d need a master flash to use it off camera. The D3100 pop-up doesn’t have a master feature. I have a question and I hope someone can help! I have a D610 and an SB-500. I’m trying to use the commander mode to fire the speedlite off camera. It works, but the pop up flash goes off.. and not just a preflash but just like it would regularly. I have the TLL set to –. What else could be the problem? The answer is on page 237 of the D610 manual, which is not light reading. You can set the pop-up flash to work in Commander Mode with out itself firing. Under Custom Settings –> E3 –>Commander Mode –> Built-in Flash –>Mode — change from TTL to – – . Has anyone verified the SB 500 works off camera with the D7100? I have not been able to use off camera as of yet. Thank you so much. You told me what neither the manual for my Nikon D750 nor the SB500 told me and that was to set it to Channel 3! Did you do any testing with using this flash at maximum output? I am trying to light a background and the settings can be confusing. Once I set the flash to manual in settings, am I then able to control the exposure compensation to give me max output?